We know that such a big decision takes guidance and expert insight. Our team can manage all aspects including a sale, purchasing a home, managing the property, and more! Our in-house contractor and building team can also help prepare your rental for listing or start fixing up a home you’ve just purchased. 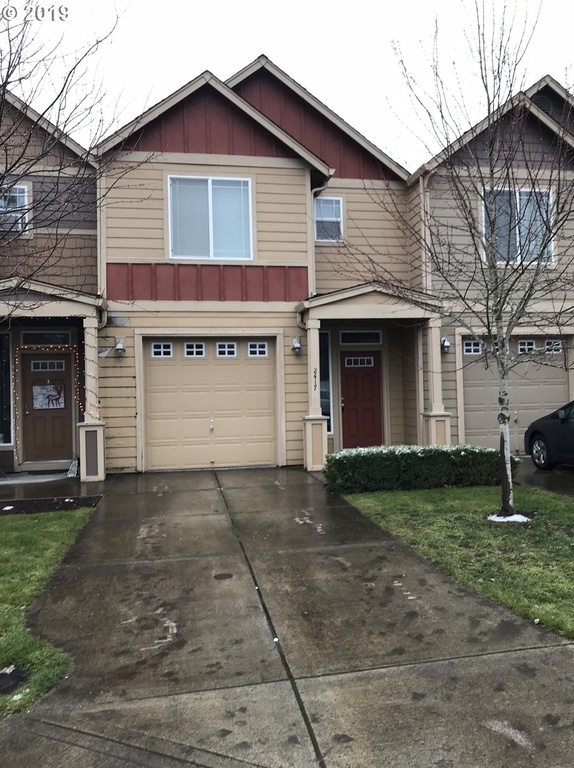 Nice 2 story Townhouse in a desirable location! Close to food, bus route, I205 access, and schools. Attached garage, fenced back yard, laundry upstairs, 3 bedroom 2.5 bath. 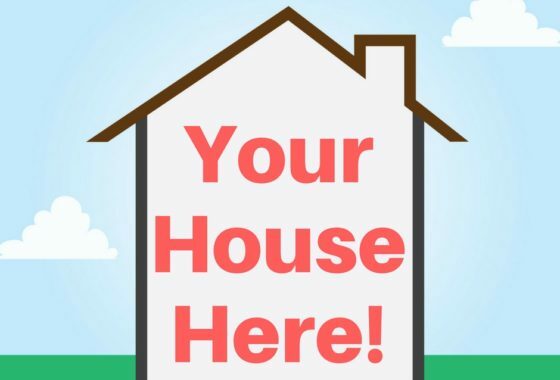 YOUR HOME COULD BE FOR SALE HERE!